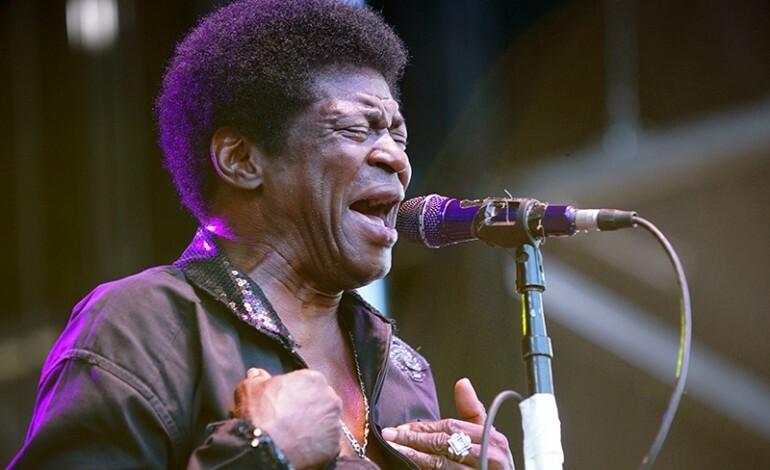 Charles Bradley has died at the age of 68, according to Pitchfork. He had been battling stomach cancer and recently cancelled his tour dates after it was revealed his cancer had returned. He was originally diagnosed with a stomach tumor in October of 2016. At the time of the announcement, he was forced to cancel his tour dates. A few months later things were looking up for Bradley, as he was well enough to reschedule a new tour with appearances at several large festivals. Unfortunately the remission only lasted a few months as he cancelled his remaining shows earlier this month. Bradley released his third, and sadly final, LP in 2016, a moving collection of his vintage soul titled Changes.